METROKIDS YSL offers age appropriate soccer camps and clinics throughout the year for players from around the region. All programs are designed to maximize player development, ensure safety, and promote soccer as a competitive yet fun sport. In addition, all training sessions and programs are led by certified soccer instructors. Keeping player to coach ratios low, these camps allow players to get individual attention and direction. These camps are perfect for players dedicated to playing soccer on a competitive level and looking to improve on technical and physical levels. Held throughout the year, skills camps are perfect for soccer players of all skill levels and youth ages. 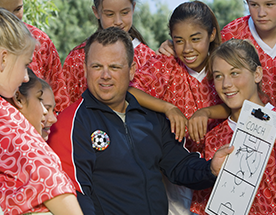 Boys and girls are grouped by age to maximize development and interaction. 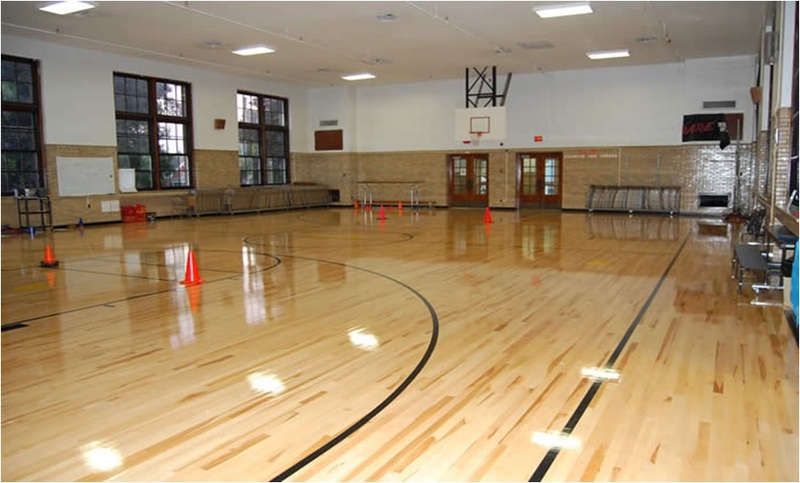 Players work on everything from basic skills and playing rules to advanced offensive and defensive play.